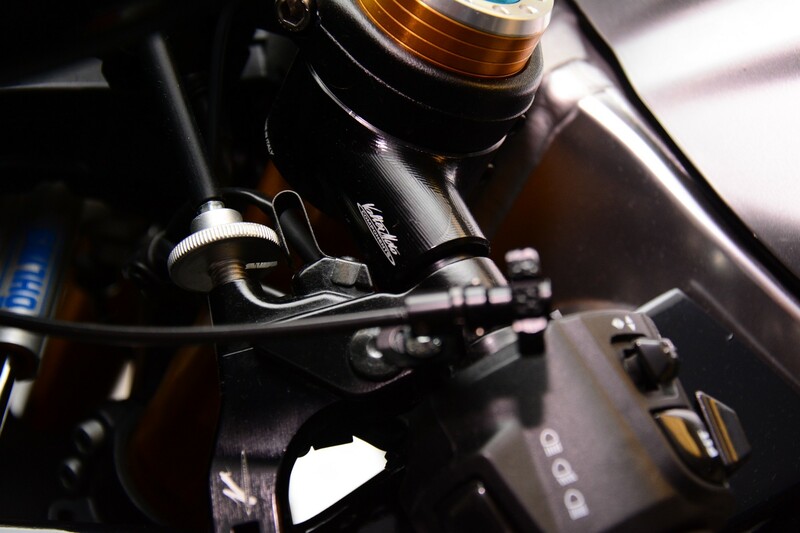 VMC Clip-on handleBars are widely used in the most of sports motorbikes championships in the world. Are entirely made with aluminum Ergal 7075 CNC machined to obtain the best streght and lightness. Two bolts to fix collar and 1 bolt to fix the bar directly into the collar. 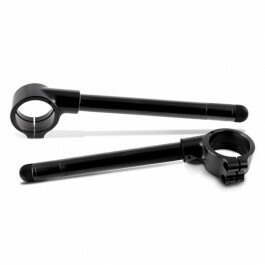 Bars External Ø22 - Internal Ø16 - length 275 mm. 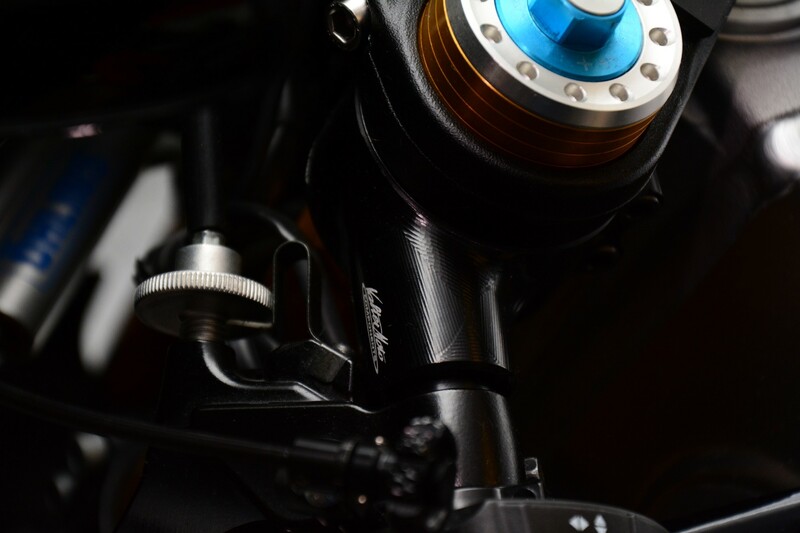 Inclination 7° Available in racing black color. VMC Clip-on handlebars are made with aluminum Ergal 7075 CNC machined to obtain the best streght and lightness. Available in racing black color.